First, I would like to take this opportunity to thank God for keeping my family and me safe and healthy throughout this intense campaign. I would also like to thank my campaign team for being so truly dedicated to helping me to get my message out to the District 3 community. They worked tirelessly, day and night giving 200% from day one of this campaign until Election Day. To the people of District 3, I am extremely grateful to you for opening your doors to me as I walked the community as well as opening your minds and hearts to my message of a better future for New Rochelle. Coming into this race I had no idea I would meet so many wonderful people; people from all races, creeds and religions; the diversity of this district is certainly unique to the rest of the city. Although it was one the challenges I faced, I did my best to face it head on and made strides to prove that you do not have to come from the same background to be a true representative of the people. Although District 3 is an ‘Opportunity District’ the opportunity is for an equal playing field for candidates from any race so that all can be equally represented. As the total votes are calculated in White Plains, it seems likely that my votes may reach between 900 and 1,000. Despite my loss, which can be attributed to the large turnout for the Governor’s race and other state-wide races along with mass confusion with the new ballot voting system, no other Republican candidate has ever had as high a vote in District 3 as I enjoyed from across the racial and political spectrum in this district. I commend those who had the courage to cross the isle and support me stating that, “I was the first Republican they have ever voted for in their lives.” This shows me that many people understand that we must have a bipartisan effort here in District 3 and in New Rochelle if we expect to get things done for all of people from the many neighborhoods in our community. I am truly honored that so many of you had faith in me to work equally hard for everyone, regardless of race or political affiliation. I will continue my work in District 3, where I have lived for the past nine years as well as my work for all of New Rochelle. I love this city and I will continue to do my best to assure that New Rochelle becomes as great a place to raise a family as possible for everyone. Thank you for your faith and support and I wish you all a happy holiday season. God bless you and GOD BLESS AMERICA!! This endorsement is the third endorsement received by Peter Parente in his effort to be elected to represent the good people of District 3 in this special election to fill a vacant seat on the city council. 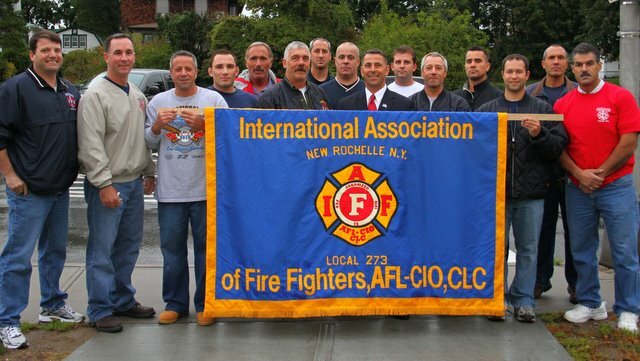 To date, Mr. Parente has been endorsed by Westchester VPAC, Local 273 International Association of Fire Fighters in New Rochelle and now The New Rochelle Public Employee’s Local 663. Friends of Peter Parente are asking supporters to please join them in their efforts to elect Peter Parente to the City Council in District 3. 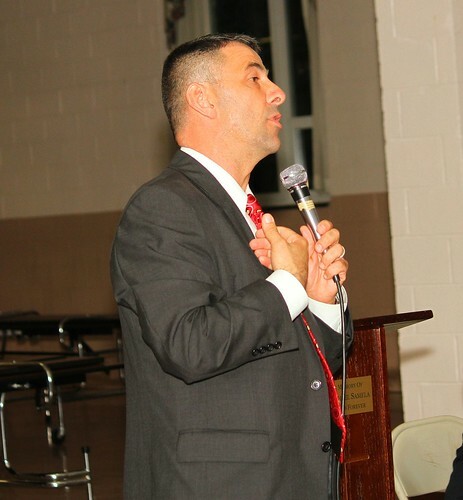 A special fundraiser is scheduled for Peter Parente, Republican-Independence-and Conservative Candidate for New Rochelle City Council District 3. The Fundraiser will be held at the popular Juliano’s Restaurant, 700 Main Street, New Rochelle, N.Y. and will take place on Tuesday, October 12, 2010 at 7:00 p.m.